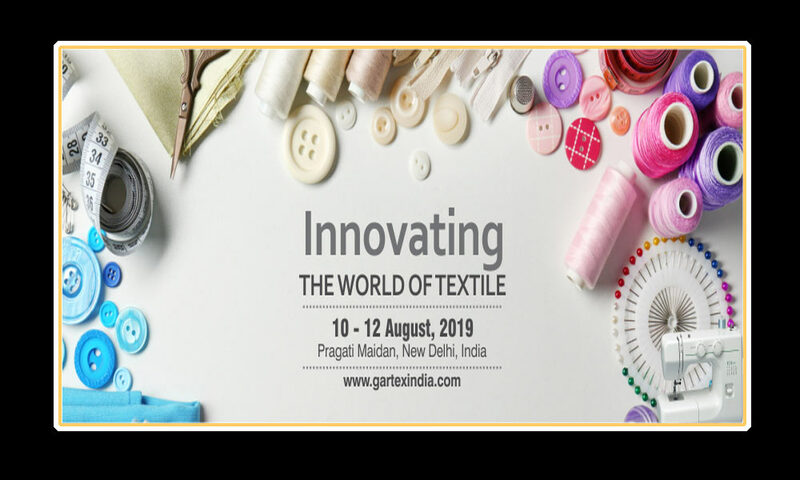 Gartex 2019 will be held from 10th to 12th August in Pragati Maidan, New Delhi. Gartex is a great tradeshow on garment & textile machinery. The show is targeted to address the interests of those who wish to reach out to the textile and garment machinery & accessories market in India. This show will take place from 10th to 12th of August 2019. This tradeshow features Garment Machinery, Embroidery Machines, Digital Textile Printing Technology, and Laundry Equipments & Much More. Acting as the definitive gateway to provide excellent quality and one-stop selling and sourcing platform, the event will showcase products, services and technologies related to the complete production chain. Let’s get together on this great event at Pragati Maidan, New Delhi.